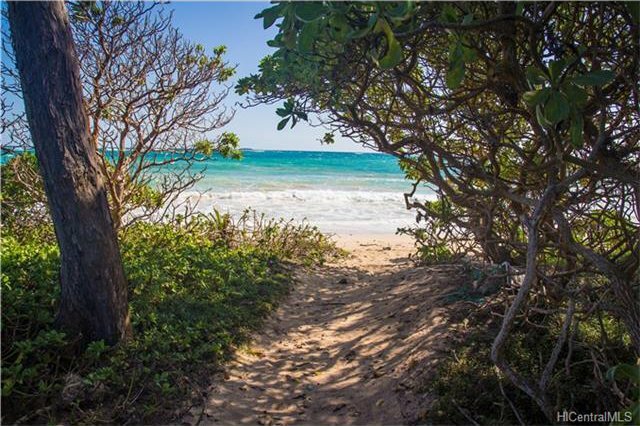 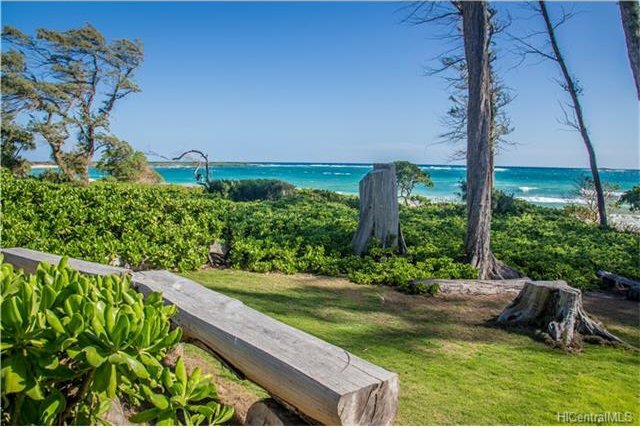 Rare opportunity to purchase just under an acre of property on one of the most private beaches and exclusive neighborhoods on O’ahu. 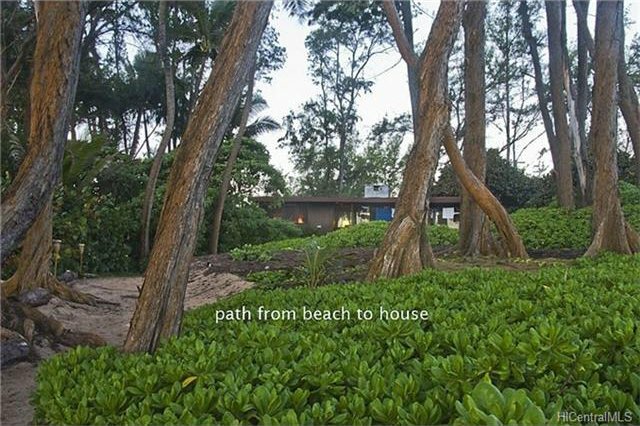 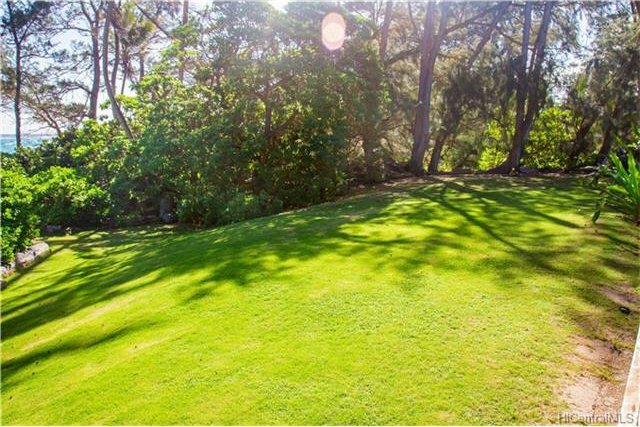 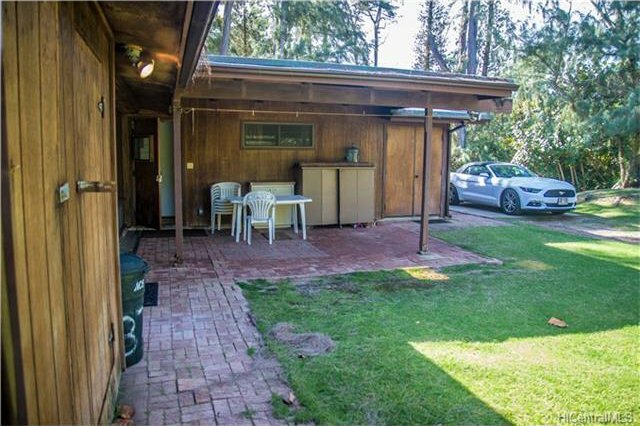 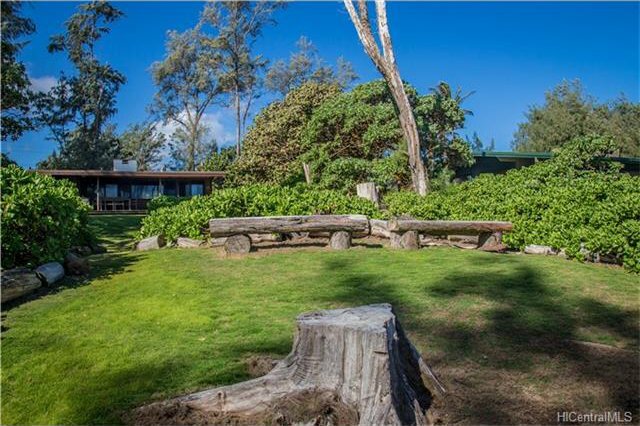 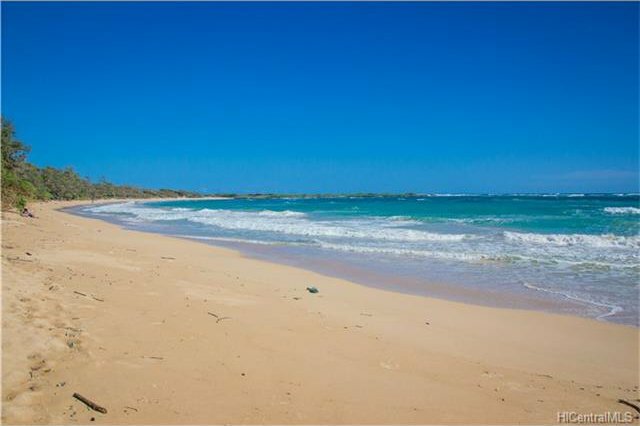 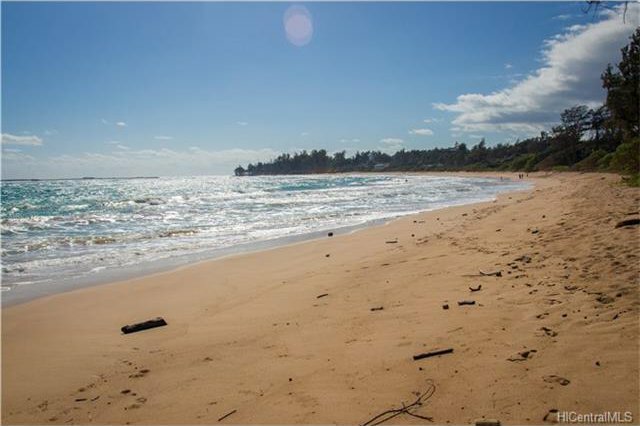 Sitting on just under an acre of land running from the highway right to the sandy beach of Malaekahana this property will not disappoint. 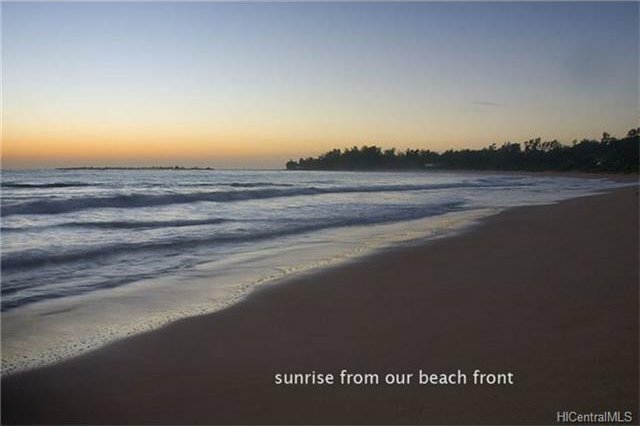 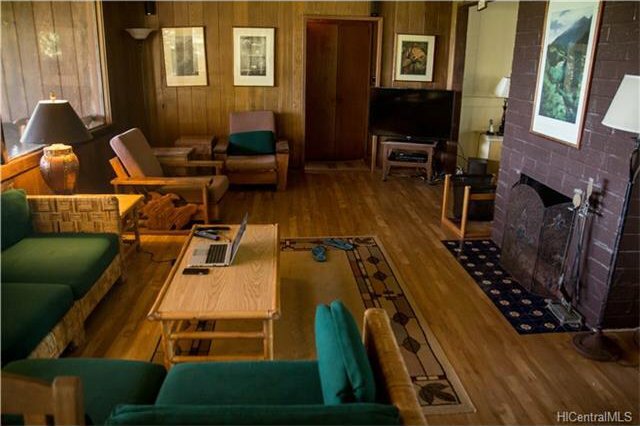 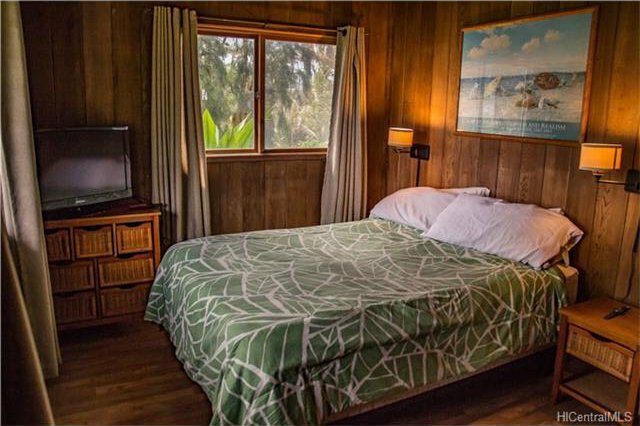 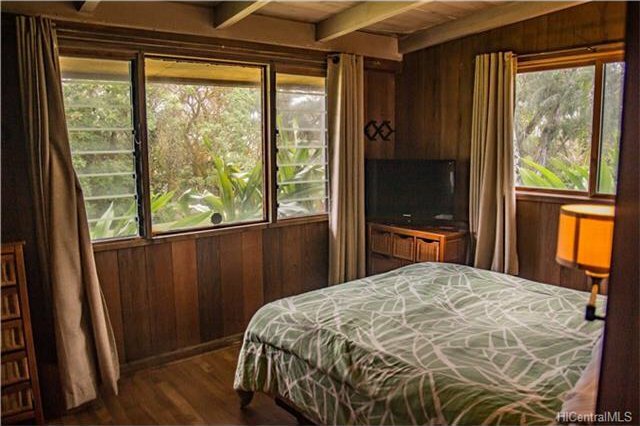 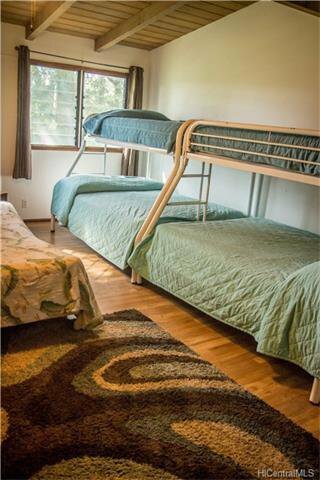 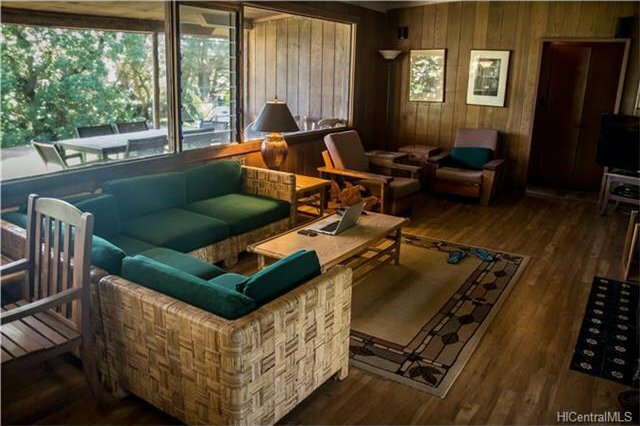 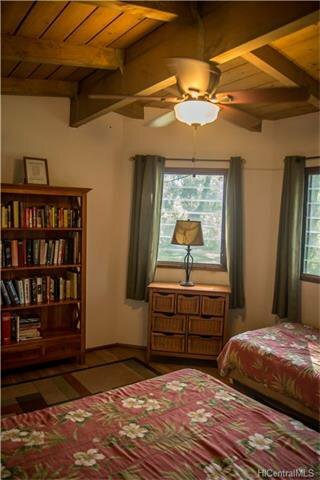 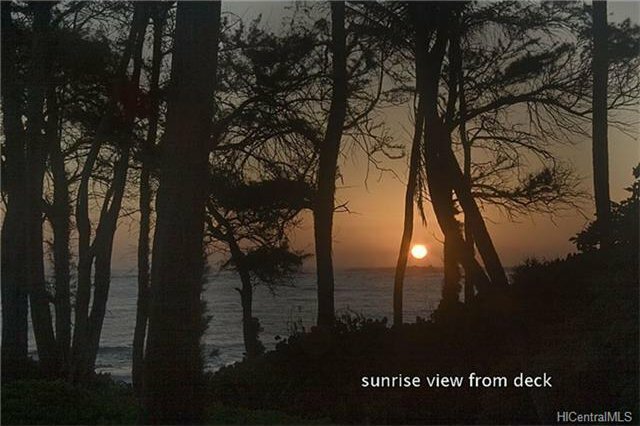 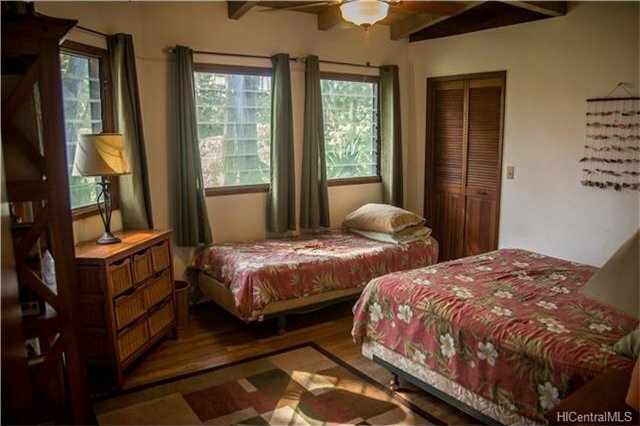 Enjoy breathtaking sunrises, long sandy beach walks, the Ko’olau Mountains from the back of the house and more. 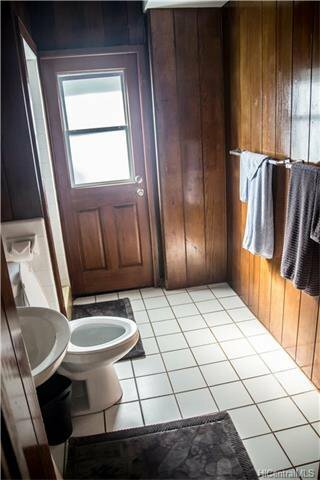 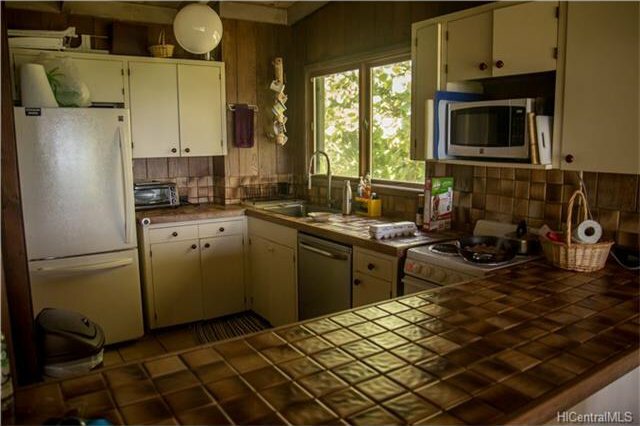 Sold As-Is and includes most furniture.